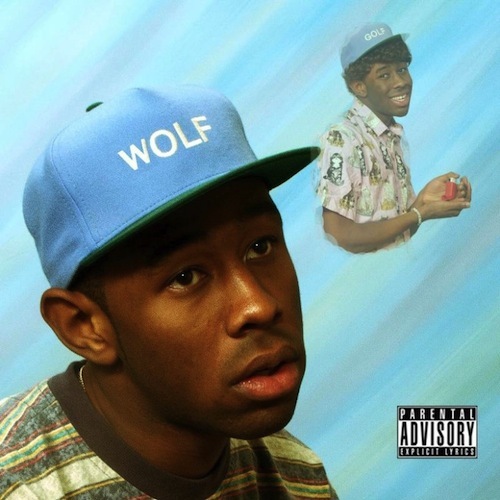 Tyler, the Creator will unleash his third album Wolf on Tuesday. The Odd Future frontman kicks off Easter weekend by giving his fans an early listen to the 18 tracks, which feature Pharrell ("IFHY"), Erykah Badu ("Treehome95? ), Frank Ocean ("Slater"), and the rest of the Odd Future gang.